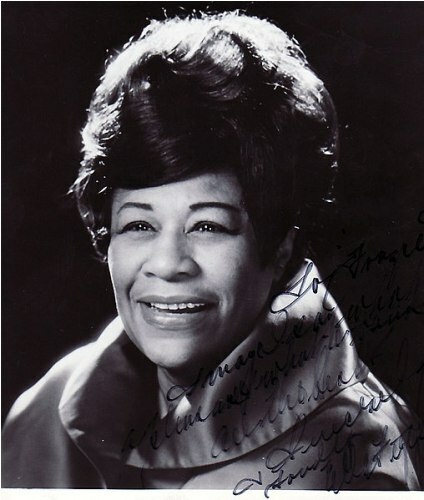 Elle enjoyed a great deal of musical success when she performed with Chick Webb Orchestra. Her performance was often linked with the Savoy Ballroom in Harlem. 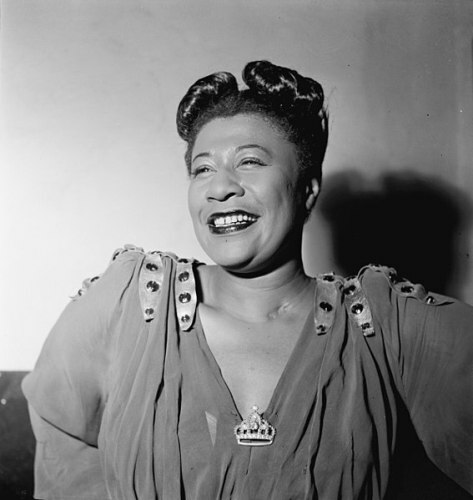 Ella along with Webb got the national fame due to “A-Tisket, A-Tasket”. The death of Webb made her took over the band. However, she decided to embrace a solo career in 1942. The co-founder of Savoy, Moe Gale was the manager of Ella. Then she decided to trust Norman Granz as her manager. 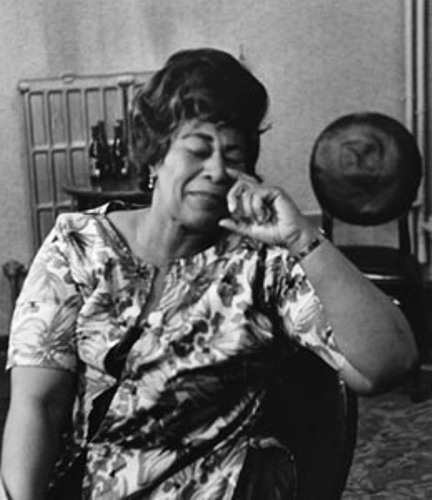 Granz played an important role in the success of Ella since some new records of hers were produced by Granz after he established Verve Records. Fitzgerald was also known as a celebrity. She was invited to come to a number of popular TV shows. She also acted in some movies. Though Fitzgerald embraced a solo career, she also collaborated with various musicians in the second half of the 20th century. 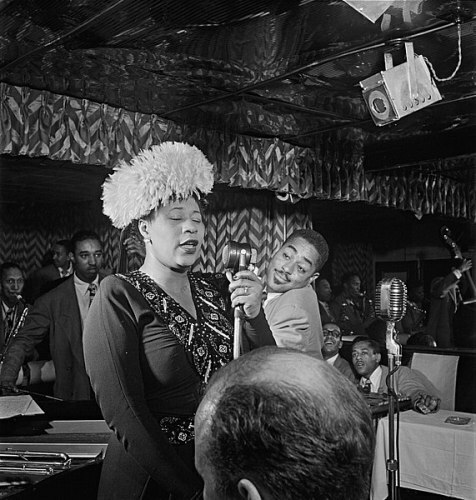 Some of her collaborators included Duke Ellington, Louis Armstrong and The Ink Spots. The famous works include “It Don’t Mean a Thing (If It Ain’t Got That Swing)”, “Into Each Life Some Rain Must Fall” and “Dream a Little Dream of Me”. Fitzgerald spanned her career for almost 60 years. The last performance of hers took place in 1993. Fitzgerald passed away at the age of 79 due to the decline on her health. Fitzgerald was a recipient of many awards and honors. She had received the Presidential Medal of Freedom. She was also the winner of National Medal of Arts. She also had four Grammy awards. Her father was William Fitzgerald. Her mother was Temperance Henry. The birthplace of Ella was located in Newport News, Virginia. Benny Kornegay and Ella married in 1941. He was her first husband. In 1942, the annulment on the marriage took place. In December 1942, she married Ray Brown. In 1953, they got divorced. She and Larsen married in July 1957 according to the report of Reuters. 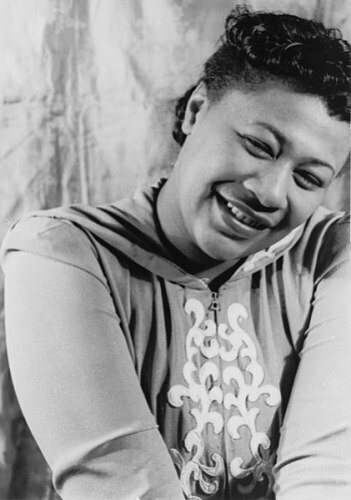 Do you have any comment on facts about Ella Fitzgerald?